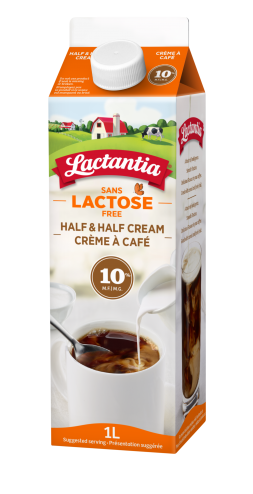 Add a touch of indulgence to your day with Lactantia® Lactose Free 10% Half & Half Cream. 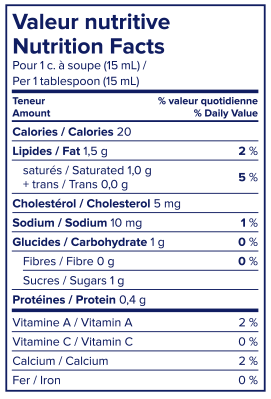 We’ve taken fresh Lactantia® cream and added an enzyme to break down the lactose, making it easier to digest. Enjoy the smooth texture and delicious taste in your coffee again without the discomfort. Great with cereal and fresh fruit too.